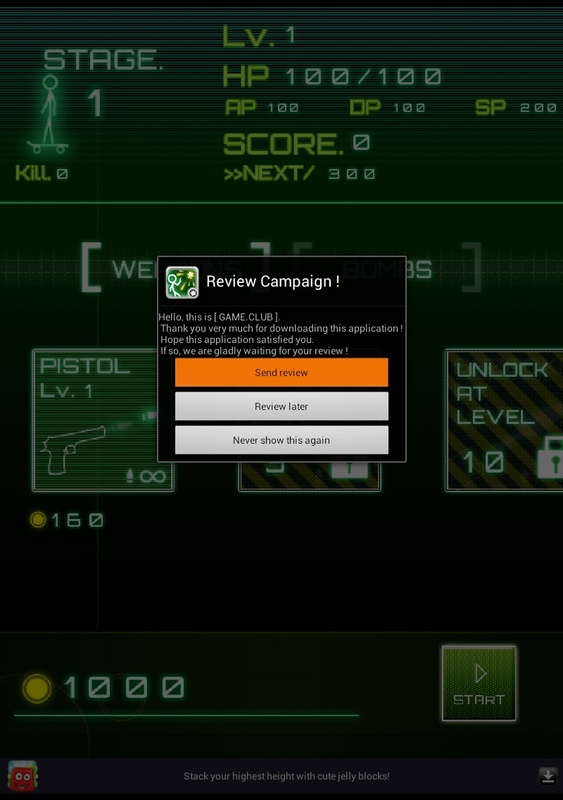 $40 iOS Game from Square Enix? You Better Believe It. I realize this isn’t new news but I figure I’d play my part and spread the word because, frankly, this is quite disgusting. 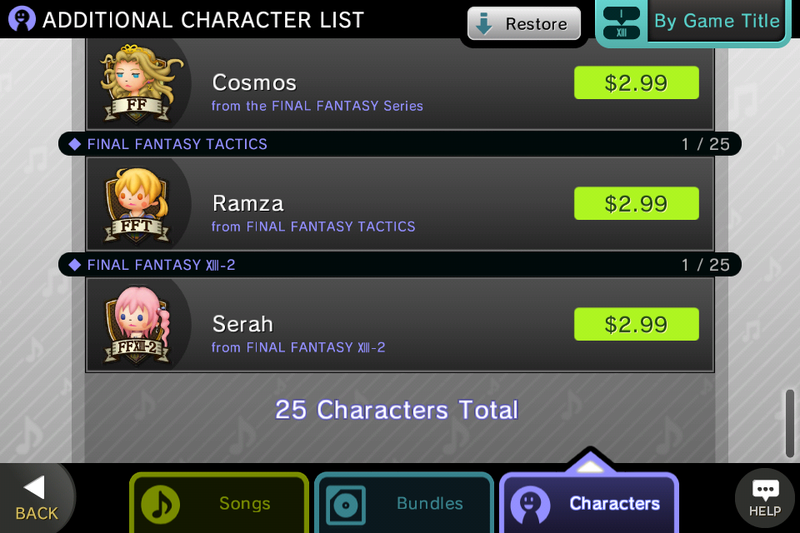 SE has been known for its zany pricing which has been loving dubbed as “Square (Enix) Tax” by various iOS gamers. A lot of times, people could see that a port of a PSP or Nintendo DS game, while still running close to $20 US, is relatively cheaper than buying the game to play on the parent system. 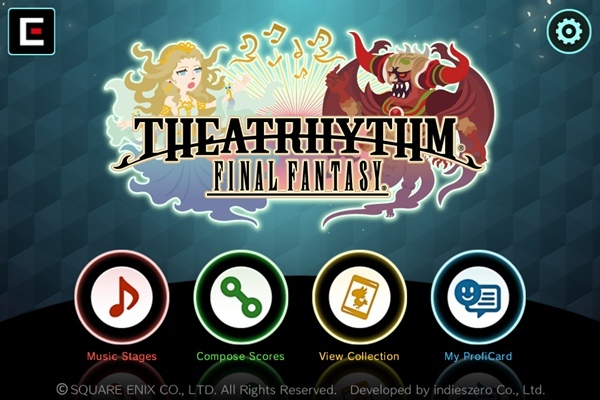 And then there are those that will also defend the pricing scheme of critically acclaimed titles like the Chaos Rings series that are made specifically for the mobile platform. 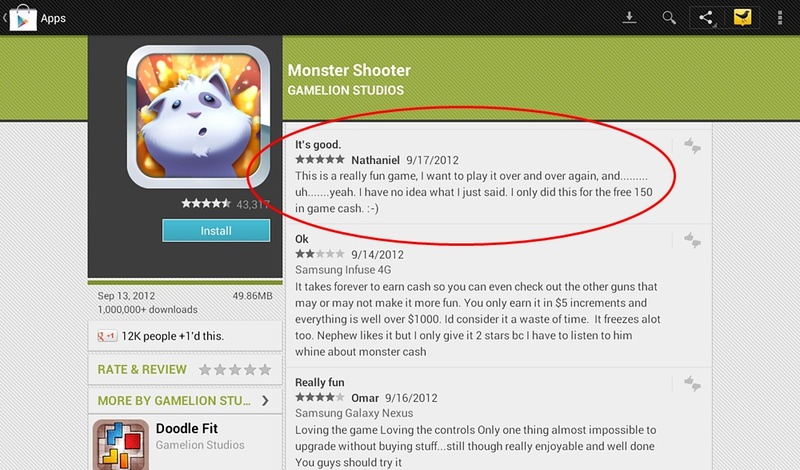 These particular fans will tell you that the quality of the games justify the premium prices. 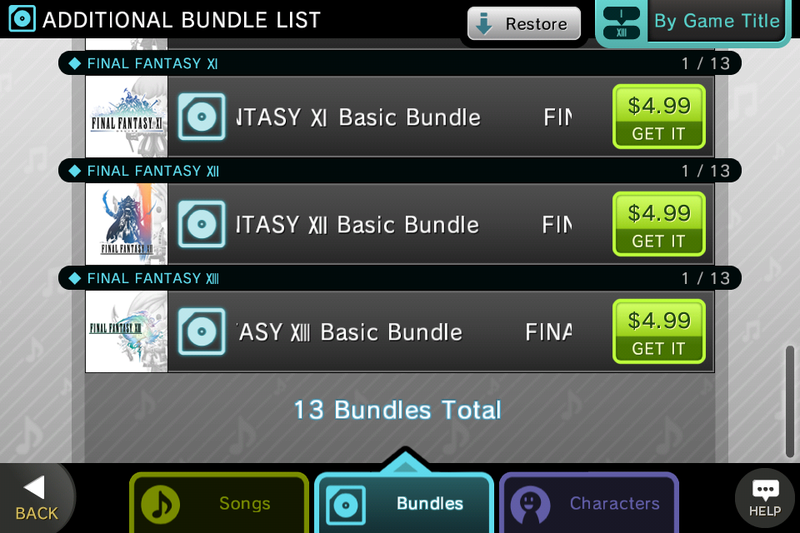 Finally, you get something like Demons’ Score, a $7 US rhythm action game with a whopping $35+ worth of in-app purchases. You may think that it’s just for virtual currency and silly little aesthetic changes but NOPE. 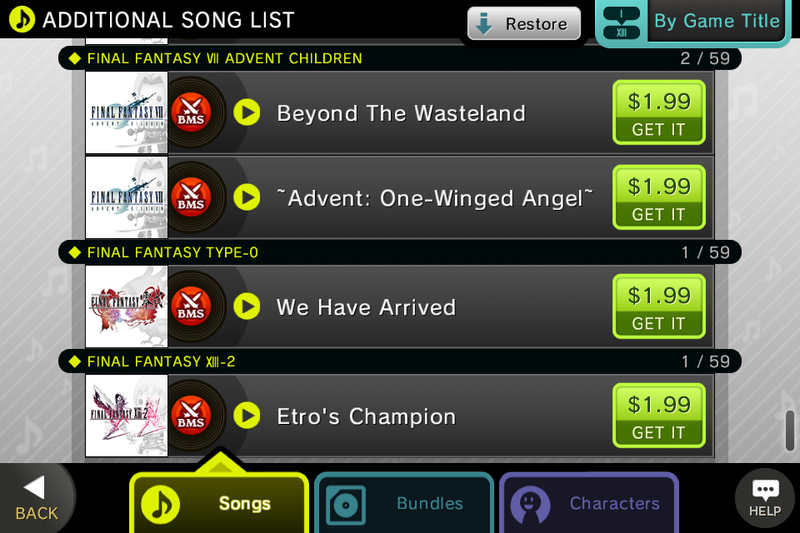 These IAP are content-based; that is, unless you want to play the same two music tracks ad infinitum, be prepared to donate your life savings to Square. Honestly, I’m down with people defending the prices of ports and some of Square’s other premium priced games, but I can’t imagine anyone approving them for gouging users like this.